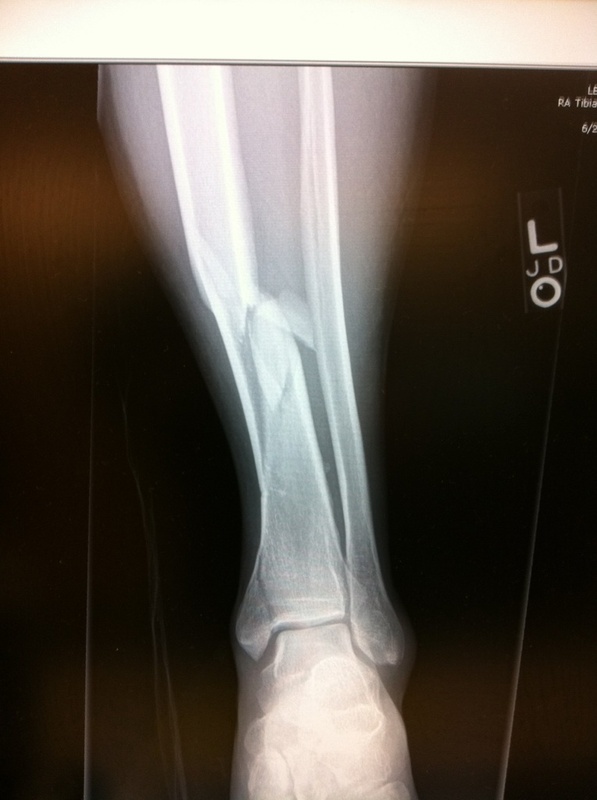 I broke my leg a couple of years ago, a wicked Tib/Fib + ankle break. This reminded me of when I broke my femur 20 years ago and learned the meaning of life but first I need to explain how this went down. I was coaching a group of ski racers on the Palmer snow field on Mt Hood and on the last run of the last day of camp and had a simple fall. I just tipped over but because I was skiing fast and the snow was the perfect consistency, cement. I started tumbling, that’s when bad things happen and they did. I knew I had broken my leg before I stopped sliding. The ski patrol asked how I knew and I picked my leg up to show her, she immediately called in a positive deformity requiring an ambulance. I had amazing on mountain care, Tammy, got me splinted up and loaded into the sled for the very long ride to an ambulance in the parking lot. Now while I am not fat I am by no means small and how she got me down in any reasonable fashion amazes me, thank you Tammy. As is so often the case the ambulance is only allowed to take you to the nearest facility that can handle your case. Since they do not know your case yet other than it hurts like a MF, they take you to the nearest facility that can handle a leg break. In my case this is a little town Gresham, OR where they x-ray my leg. I have been there for 3 hours now and still have not seen x-rays, the Dr keeps making a list of reasons why not, its all on a computer, we cannot get a screen close enough to the bed, we do not know how to print them, etc and now he starts to put the pressure on to get me into surgery. Now, while my wife calls me Dr Haugendoodle, I am not a Dr nor do I play one on TV, but I know how to ask questions and I realize, in that building, I am my only advocate. This is true of all Dr offices or the office of any “expert”, only you know your needs and can prioritize them appropriately. As a result I tell the Dr I will not sign the consent for surgery and I ask to be transferred to another hospital. Why? Because the Dr is not responding to my questions in a way that gives me confidence. Rather than the Dr loving the process of educating a patient and relishing the questions they ask he appears threatened and is annoyed by all my questions. 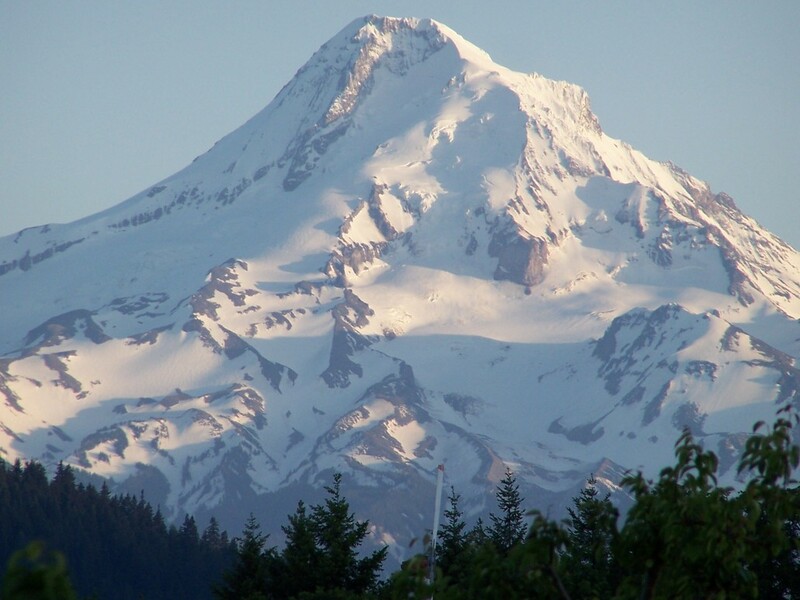 Now I know I am on the right track when he refuses to transfer me saying the Gresham facility, Mt Hood Medical Center, is more than capable handling this surgery. So I get more insistent to see my films and he continues to say there is no way to show me my x-rays. A truly bad sign. How did I learn to question the Dr’s? How did I have the confidence to take charge of my treatment? Many would say treating a Dr like this is hubris but my experience says otherwise. 20 years ago I fell off a building in Chicago, 57 feet by the police report, I was sent to the ER and assigned the on call Dr. to fix my broken femur. He asked me if I would consent to using an experimental “nail” to fix my femur and I said, you’re the Dr., you know what is right. Turns out that is not the case, the nail was misinstalled so poorly I ended up severely knock kneed and my leg bent forward at an odd angle. They said “all within normal tolerance limits” of 5 degrees though, not to worry. Over the course of the week I slowly improved and eventually got on a plane back home to Seattle where I was assigned a new Dr., Peter Mandt. After a few weeks he looked at my x-rays and said I was healed and could start walking on my leg and could even tackle some light skiing. While I was skiing though I felt a sharp pain at the fracture sight and went straight in to see the Dr. We took some more x-rays but he said everything is fine I just broke the screws and since the fracture was healed just use your crutches for a few days and it will all be fine. So I waited a week and started walking on it again but damn if it didn’t hurt. It hurt like the rod was moving around in my leg. Next appointment 6 weeks later I tell the Dr. this and he says, no way impossible, you are healed just keep walking on it. This cycle continued every 6 weeks for another year when finally I get up the gumption to demand a second opinion. The Dr sighs exasperatedly and says to schedule an appointment with Dr Paul Banca. Now Paul is a great Dr. He sits me down and asks me to tell him everything about the pain, about what I think is happening, what I would like to see as a result of the visit, and he really listens. He spent more than an hour with me on our fist visit. After we talk he says, “well lets have a look at those films”. I later asked him and he said he did not look at the films in advance because he wanted to be able to hear me with no prejudice. – He grabs another film and again, “ahh, see this dark area, that is dead bone from your non-union. Paul is such a great Dr he immediately says this repair is beyond his skill and he wants to bring in an ortho surgeon from Harborview, Yens Chapman. Paul believes Yens is the only surgeon in Seattle who has a chance properly repairing my leg. Dr. Chapman is another amazing Dr. over the course of our time together he taught me to read x-rays, understand the pros and cons of various treatment plans and how to question a Dr to make sure the right thing happens for you, the patient. Not worrying about the Dr.’s feelings or fearing how the world will perceive questioning the Dr., it’s not about what mom thinks, or the kids, you have to focus only on yourself and what you need to do to get your life back on track. This was a hard concept for me, deciding a course of action not based on external factors but on internal ones. 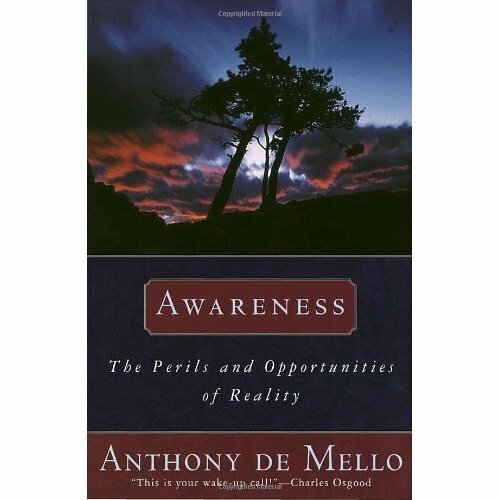 Over the course of years I really came to understand this based on reading like, Awareness: The Perils and Opportunities of Reality by Anthony de Mello, through my counselling with Doug Bartholomew, through introspection and meditation, and most of all through raising my children. This is the meaning of life, develop your own informed perspective on the state of the world and where it should be going and then align all your actions with that world view. In short, to thine own self be true, is the meaning of life. Many of you will curse me for saying this but it only means you do not understand it yet. I am not saying be selfish, I am not saying do not care about the world around you, I am only saying do what is consistent with your view and no one else’s. This can be scary but it works, this brings more good into your world than you can possibly imagine. – How is it you know we should have a heart beat now? 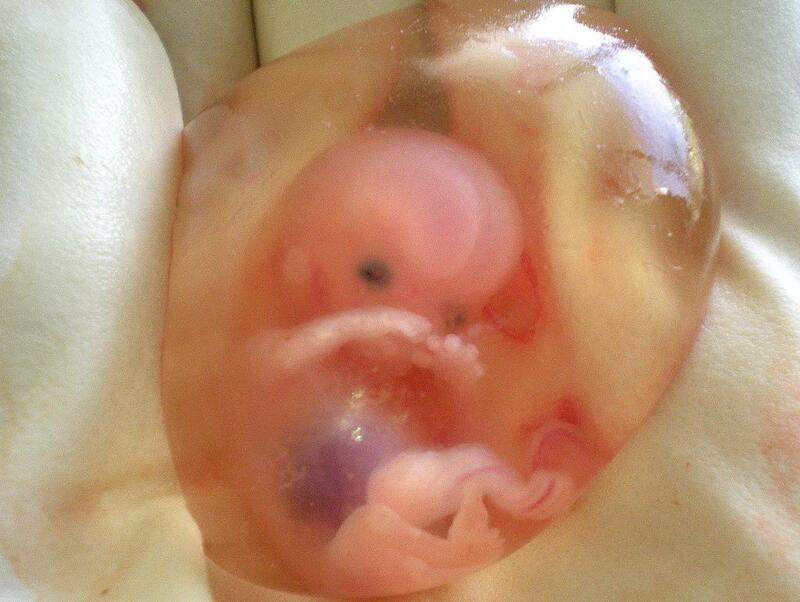 – Heartbeat can be seen at 10 weeks. – How many weeks are we now? – So we could be off by a few days? – No, we know if there is no heartbeat at 10 weeks the fetus is not viable. – OK wait, how do you calculate the start of gestation? – Date of the last period less 2 weeks. – OK so basically the assumption is half of the people get pregnant the first half of their cycle and the other half in the later part of the cycle. As a result any given gestation date has a 1 week standard deviation? – And we are 10.5 weeks so statistically we need another .5 weeks before the average fetus would be 10 weeks and another 1.5 weeks to be 100% confident the baby is 10 weeks? – No sir, we know you need a D&C, it is better to just get it over so your wife can heal, grieve and you can start trying again. This happens all the time, we know what is best. – OK, well just humor me and schedule the D&C for 10 days from now OK? 10 days later the nurse puts her hand on my wife’s forehead and says are you OK with this honey? Seriously they are going to go ahead with the procedure without performing a second Ultrasound so I have to say “wait we need to check for a heartbeat”. Wow that pissed some people off. They finally obliged me and got an ultrasound device and checked, low and behold a happy, healthy strong heartbeat. You are your only true advocate, not that others are not trying to help its just they are not you, so are not as effective. – well these are going to be complicated. Did they talk to you about the fracture in the ankle joint? No, well that is going to be tough and did they talk with you about the vascular damage? No, well it looks like you leg rotated more than 180 degrees when it was broken and I would estimate you have a 50% change of keeping your lower leg. You need to get yourself transferred to Harborview now. I explain they refuse to transfer me and he says: “What do you mean they will not transfer you? Put the Dr on please. I hand my phone to the local Dr basically says a few yes’s and a few no’s in response to Dr. Wahl’s questions and then says OK, hands me back the phone and says I am getting transferred to Harborview. I am not sure what kind of pecking order surgeons have but clearly there is one and my Dr was higher on the order than I was, sad considering I was the patient. After being transferred to Harborview I had yet another Dr up my sleeve, Chris Wahl had introduced me to Dr, Paul Barei, months before and he specializes in leg trauma, a good ace up your sleeve if you are a skier! 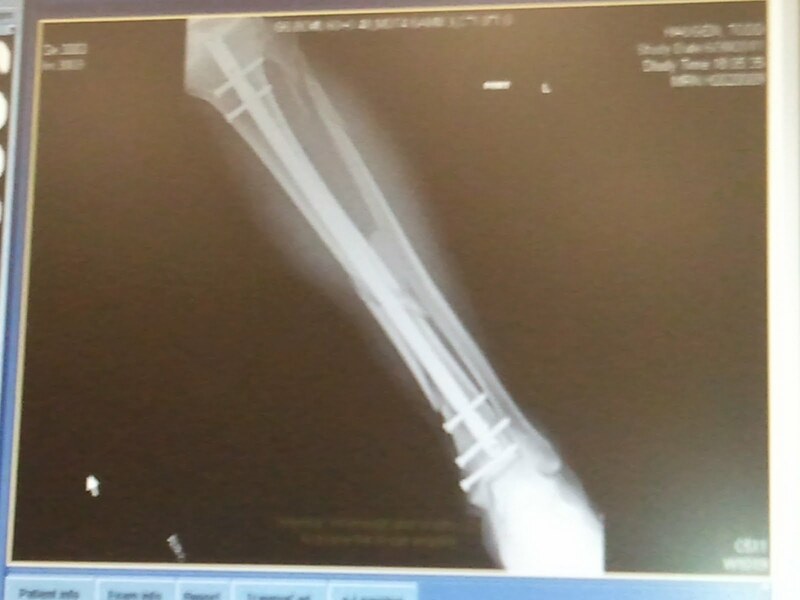 Here is what my leg looks like today, yep still attached!